It's called Anglo-Mania; a British product or brand that defies the throes of time, continuing to stake a claim in an industry whilst other similar choices come and go. Think of James Bond's style, or the Oxford shoe - they appear in fashion publications month after month because they're timeless. Chesterfield furniture can claim the same right of place. Chesterfield furniture is a paradigm of English Heritage. It became known as a furniture style associated with 19th Century London Gentleman's Clubs, although soon became familiar within the offices and homes of Great Britain and her colonies. The definition of the Chesterfield was not only the low, deep-buttoned back design in line with the height of the arm, but also a repre­sen­ta­tion of status for the owner. 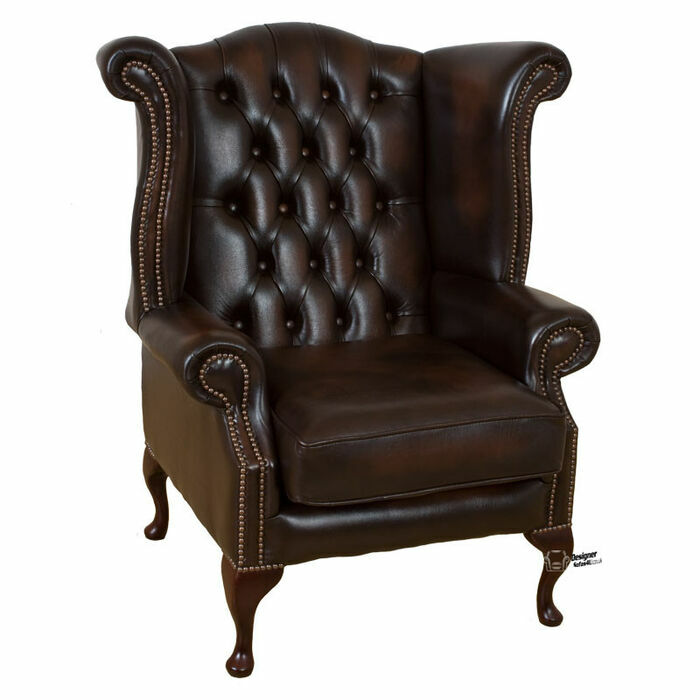 Today however, Chesterfield furniture is not just for the rich minority; it is rapidly becoming associated with a symbol of British craftsmanship and quality that's affordable for everyone. Only a handful of British manufacturers remain capable of reproducing the original hand-made quality for which the Chesterfield was designed for. Finding a hand-stitched, hand-dyed, and British made Chesterfield can be challenging, but you need look no further. These charac­te­ristics of Chesterfield furniture are fundamental to the Desig­ner­Sofas4U manufacturing process. We stay true to tradition - combining British craftsmanship with a passion to preserve historical methods and designs. 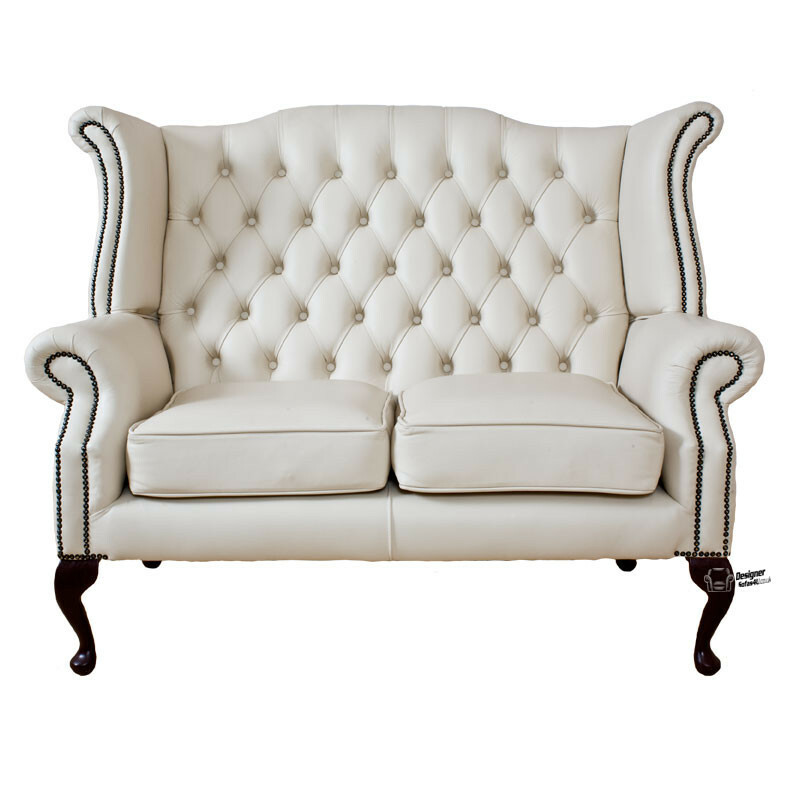 Desig­ner­Sofas4U take the heritage of the British Chesterfield style one step further; we not only produce the highest quality furniture possible in standardised ranges and sizes, but we also make bespoke Chesterfield furniture to any specifi­cation. Our made-to-measure furniture is hand-made in our manufacturer’­s workshop by a team of highly qualified and experienced craftsmen using high quality materials that are subjected to a comprehensive quality assurance check to ensure, and maintain, our high standards. The Chesterfields produced by Desig­ner­Sofas4U have won awards for their unique and meticulous design, beauty and high standards of quality. There are many businesses or shops selling these sofas in many parts of the world. Desig­ner­Sofas4U can manufacture Chesterfield furniture in any form, depending on customer specifi­cations; whether it's deeper, longer, softer, higher, firmer, or lowered. Each of our leather sofas are upholstered using the finest and best quality leathers sourced from the best tanneries around the world.